TED is a nonprofit organization dedicated to sharing important ideas on a variety of topics. TED brings together the world’s most innovative people to deliver short, powerful talks on issues that matter. 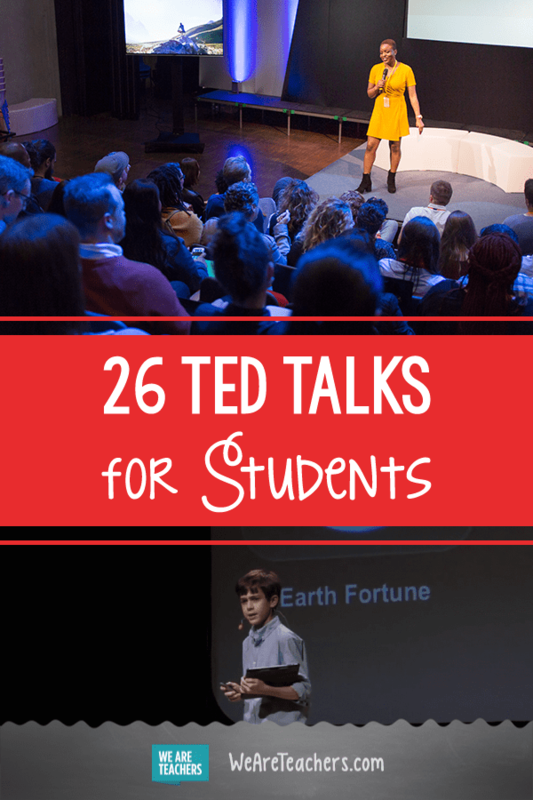 At 18 minutes or less, these TED Talks can be a phenomenal classroom resource. TED Talks can engage students and spark meaningful conversations. 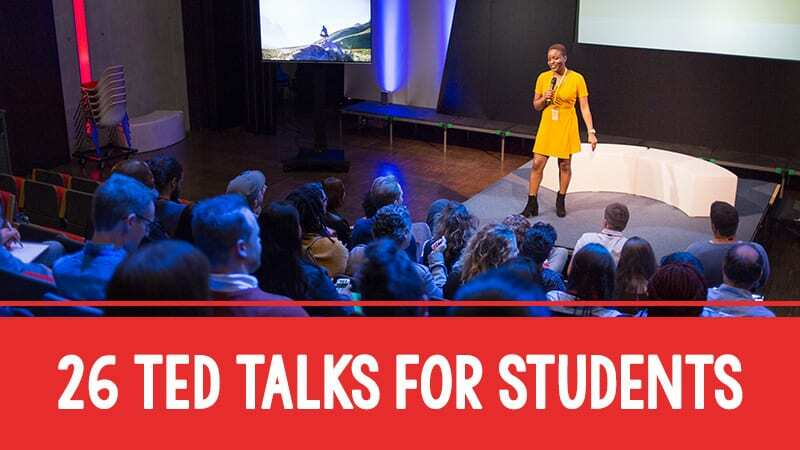 Here are some of the best TED Talks students (and you) will find informative, funny, and uplifting. 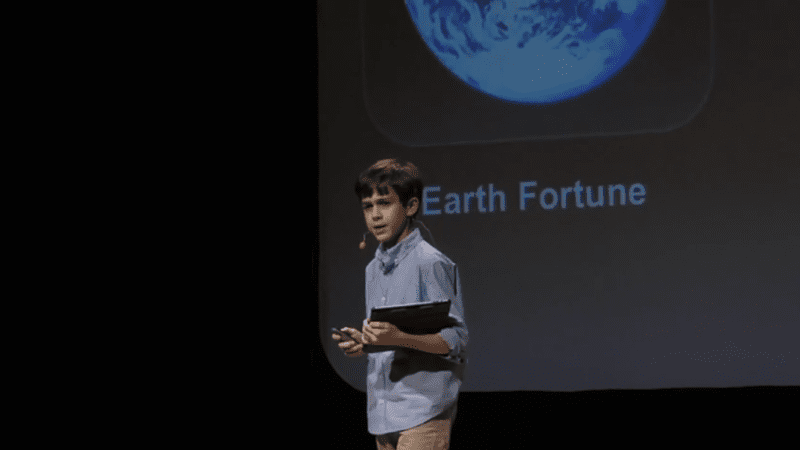 “Where do you go to find out how to make an app?” asks Thomas Suarez, a 12-year-old who taught himself to build apps using iPhone’s software development kit. He noticed that there weren’t a lot of resources for young people who want to learn app development and hopes to change that by sharing his knowledge with others. “Read critically. Write consciously. Speak clearly. Tell your truth.” In this powerful talk, teacher Clint Smith explains the inextricable relationship between silence and discrimination. Smith compels us all to be cognizant of our own silence and to use our voices to speak up for ourselves and others. How do movements gain traction? According to Derek Sivers, it’s different than you might think. In less than three minutes, Sivers takes us step by step through a movement forming in real time. He shares an important perspective on leadership and the lessons we can learn from those who have the courage to follow. Go behind the scenes with Danielle Feinberg, Pixar’s director of photography, to see what happen when science and art collide. In this fascinating talk, Feinberg shares the power of storytelling and gives us a glimpse into the three-dimensional worlds that Pixar creates for its beloved films. While only a tiny percentage of online videos go viral, they become part of a cultural phenomenon that fascinate and mystify us. According to Allocca, the trends manager at YouTube, we’re living in an age where “anyone has access, and the audience defines the popularity.” In this entertaining talk, Kevin Allocca shares the secret ingredients that contribute to a video’s viral success. 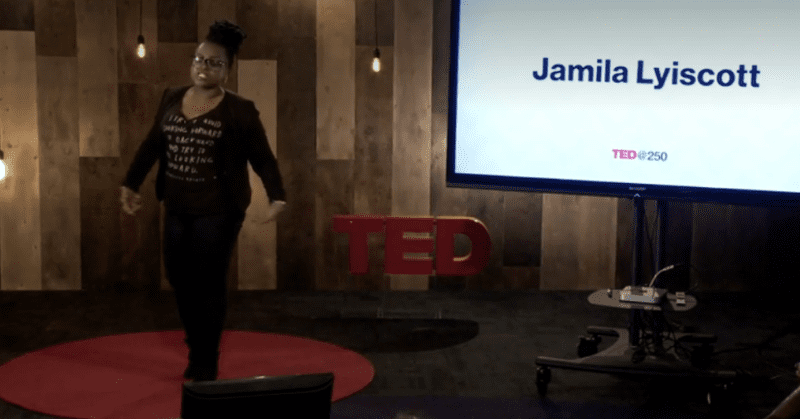 “Who controls articulation?” asks poet and educator Jamila Lyiscott. In this powerful spoken-word performance, Lyiscott challenges the standard notion of what it means to be “articulate” in today’s society. Commanding the stage with flawless delivery, Lyiscott shares her experience navigating three distinct English dialects at home, at school, and with friends. Angela Lee Duckworth explains the power of “grit” from the perspective of student learning. As a public school teacher turned psychologist and researcher, she noticed that success and IQ were not as interconnected as many might think. In this motivational talk, she shares the findings from her research and reinforces the importance of building grit in ourselves and our students. Everyone needs a little whimsy in their lives. In this playful talk, children’s writer Mac Barnett shares the power of imagination and what happens when we open our minds to accept fiction as part of our reality. Through a series of adorable voice messages, Barnett then introduces us to Nico, an imaginative child who personifies Barnett’s message of the importance of whimsy and wonder. 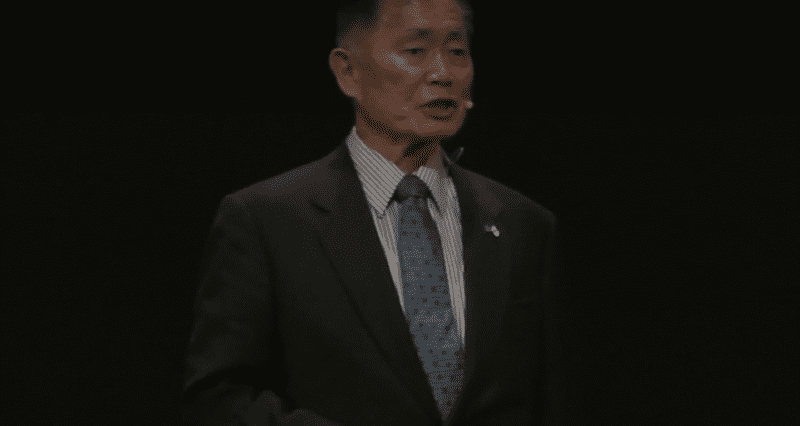 Explore patriotism and social justice with this engaging talk by actor and activist George Takei. Following the bombing of Pearl Harbor, young George and his family were denied due process and forcibly relocated to a Japanese American internment camp. Takei shares how his father helped him reconcile the experience of his childhood imprisonment with the core ideal of American democracy, that all men are created equal. He concludes with the inspiring story of the 442nd, a group of courageous Japanese Americans who accomplished the impossible and returned as the most decorated unit of World War II. In this courageous talk, Christian Picciolini shares his personal journey of overcoming prejudice and hate. As a former neo-Nazi, Picciolini now dedicates his time to helping others combat violent extremism in their own lives. He notes that extremist movements often target the young, vulnerable, and marginalized—like he once was—and that it’s important to draw people in and listen rather than argue and push them away. This talk contains mature content and brief drug references. Video games have a major impact on our lives. 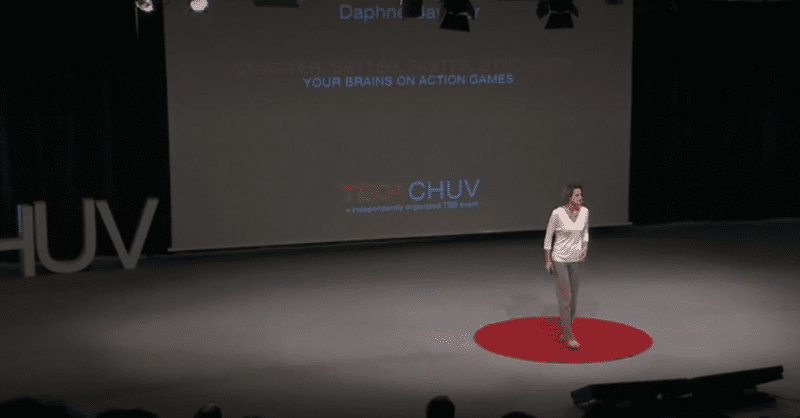 Though people often associate video-game play with negative behavior, brain scientist Daphne Bavelier notes that playing video games in “reasonable doses” can actually have a variety of positive effects on our brain plasticity, learning, attention, and vision. Bavelier shares how scientists like her are attempting to leverage these findings into even greater impacts on education and rehabilitation. At age 14, a Malawian boy named William Kamkwamba sought a way to help his village combat famine. Speaking to Chris Anderson, the man behind TED, Kamkwamba talks about his proud creation: a wind turbine built entirely out of spare parts and scrap yard materials. William Kamkwamba takes the TED stage for a second time to share more details about the “simple machine” that changed his life. Kamkwamba speaks about the power of science, determination, and believing in yourself despite all odds. Learn more about Kamkwamba’s inspiring story in his memoir The Boy Who Harnessed the Wind. Netflix also released a movie of the same name, inspired by Kamkwamba’s journey. 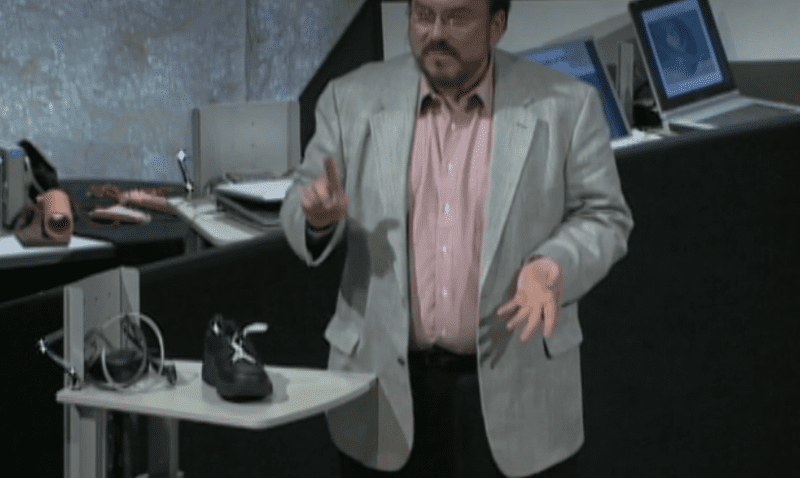 Terry Moore believes that most of us are tying our shoes incorrectly. Surprisingly enough, he’s probably right. In this informative TED Talk, Moore demonstrates how to tie a stronger knot that won’t let us down. As Moore notes, sometimes small advantages can yield big results. Joe Smith is on a mission to save paper by teaching us the correct way to use a paper towel. Spoiler alert: We’re doing it wrong and creating a lot of waste in the process. Procrastinators, unite! In this relatable TED Talk, Tim Urban offers hilarious insight into the mind of a procrastinator. Learn all about the rational decision maker who lives inside our brains and what happens when the instant gratification monkey decides to take the wheel instead. The world needs introverts. In this insightful talk, author Susan Cain argues for the importance of introverts in a world that seems to favor the opposite. She explains why solitude matters as well as how it contributes to creativity and leadership. 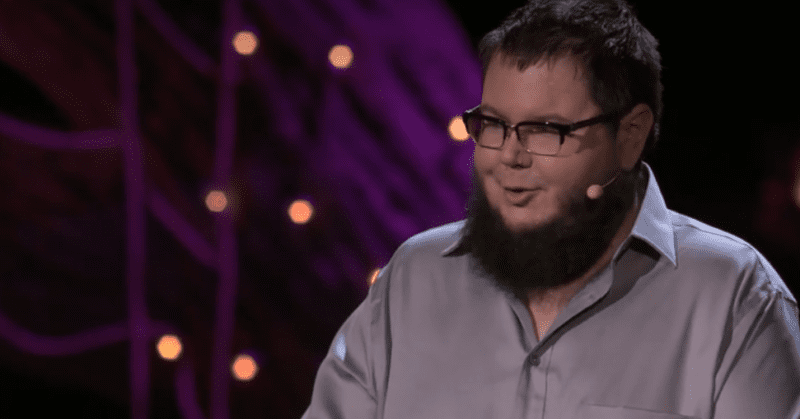 In this powerful video, Shane Koyczan shares his viral spoken-word poem about bullying and survival. Accompanied by live violin, this beautiful talk is a must-see for anyone who has ever felt life’s uncertainty, loneliness, or frustration. It contains brief swearing and mature content. 19. Joachim de Posada: Don’t eat the marshmallow! Joachim de Posada explains the value of self-discipline and why it’s a skill everyone should learn. Posada earns bonus points at the end for showing hilarious clips of children trying not to eat the marshmallow. Children’s author Jarrett J. Krosoczka illustrates the power of a simple thank-you in this talk. Inspired by the lunch lady at his former school, Krosoczka encourages us to celebrate our cafeteria staff and the important work they do throughout the year. Stories matter. 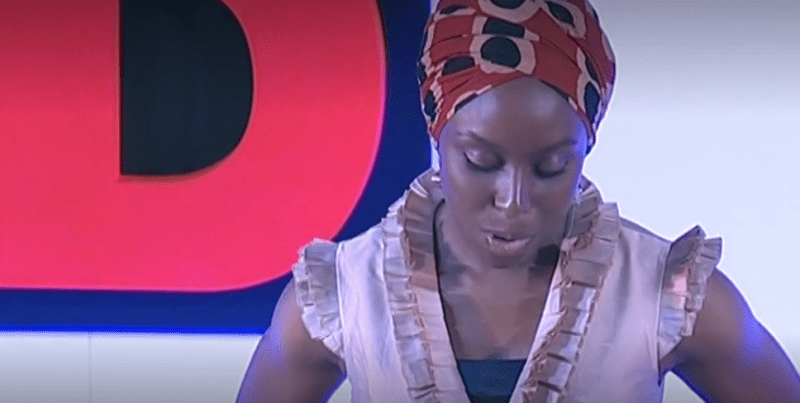 In this eye-opening talk, novelist Chimamanda Ngozi Adichie explains how power shapes the stories we hear and tell others. She warns against the danger of a single story—incomplete and often harmful understandings of others based on a single narrative or experience. Adichie raises important questions that can encourage students to explore concepts of identity and perspective. What makes a strong female character? Fifteen-year-old Tavi Gevinson set out to answer this question after observing that women, particularly young girls, were often misrepresented in popular media. Her solution: create a web magazine where teenagers can share stories, ask questions, and “figure it out” together. She encourages others to find acceptance within themselves, flaws and all. In this inspiring talk, Drew Dudley explains how small acts of kindness can transform the lives of others. He challenges us to redefine our view of leadership—that it’s not about changing the world but about changing each other’s understanding of the world. Social psychologist Amy Cuddy explains how our body language shapes not only how others see us, but how we see ourselves. In this insightful talk, Cuddy shares her research on how “power posing” can alter our brain chemistry and help us feel more confident. She also discusses her personal experience with imposter syndrome and how to get past it. John Green talks about the importance of the Internet and why it makes learning more awesome. He shares his experience with social media platforms, such as YouTube, and demonstrates how they can help foster engaging communities of learning and discovery. The LXD (Legion of Extraordinary Dancers) believes that dance can have a transformative effect on the world. After an introduction by director Jon Chu, the LXD takes the stage to showcase the superhuman abilities of street dancers across the globe. Accompanied by a chamber ensemble, the LXD delights and impresses with their stunning performance. Fans of Glee and So You Think You Can Dance may see some familiar faces. What are your favorite TED Talks for students? Come and share in our WeAreTeachers HELPLINE group on Facebook. Plus, check out our picks of must-watch TED talks for teachers. Shana Ramin is a middle school language arts and journalism teacher, Google for Education Certified Trainer, and EdTech enthusiast. She blogs at Hello, Teacher Lady and posts about all things #teacherlife on Instagram.